Annual Dinner Drawing: Your chance at $10,000! Holiday Tour Around the World! Join us each year for these events. 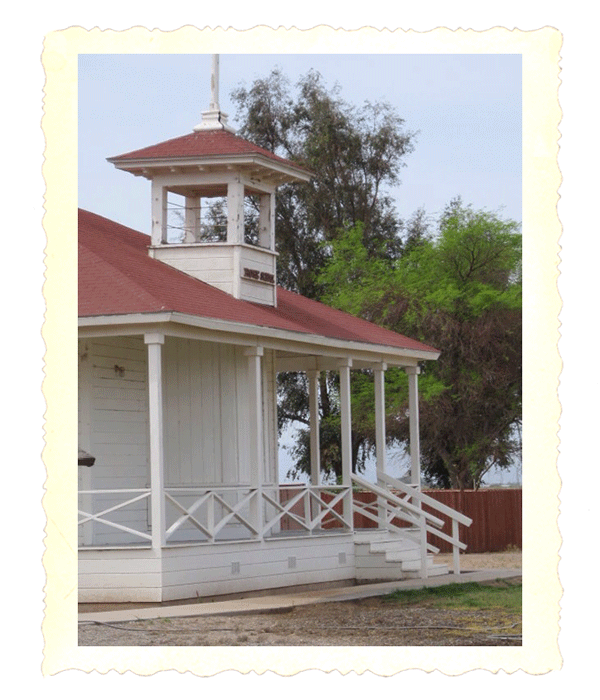 Pioneers’ Museum hosts a lecture at the end of each month featuring a local author or topic pertaining to the Imperial Valley. Join us for an educational evening, supporting local authors and the Historical Society while enjoying the company of friends, family and fellow valleyites. Doors open at 5:45pm. Lecture begins at 6:45pm. The Dinner Drawing is one of Pioneers Museums main fundraiser occurring each fall. Purchase your tickets for $200 which includes admission for two, two dinner tickets, and one entry to win $10,000! Every 10th ticket drawn wins $200 while the last ticket wins the grand prize of $10,000! 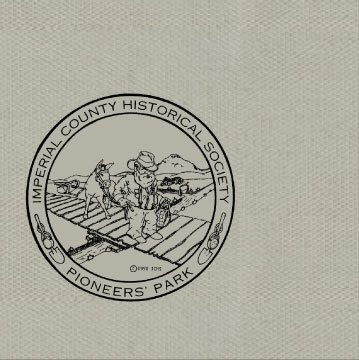 Enjoy an evening of fun and friends while supporting the endeavors of the Imperial Valley Historical Society. Contact the museum for tikets at 76-352-1165. No tickets sold at the door. 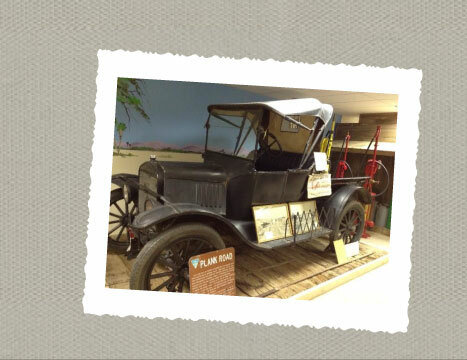 The Annual Auction is one of Pioneers Museums main fundraisers occurring in April. Purchase your tickets for $100 per person by calling the museum to have your personal invitation sent. Tickets include a cocktail hour, silent auction, live auction, dinner and dessert! Watch our Facebook page for a preview of the great items available. Pioneers’ Museum presents their Annual Holiday Tour Around the World where the cultural galleries invite you to share their unique way of celebrating the holiday season. For your enjoyment, they will prepare holiday cuisine, provide entertainment and adorn each gallery in holiday decor. It's a great way to kick off the holiday season, so bring the whole family, and enjoy a cultural evening. 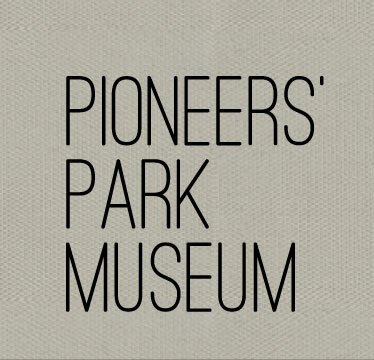 Pioneers Park Museum may be available for private events. Contact the museum office for details.